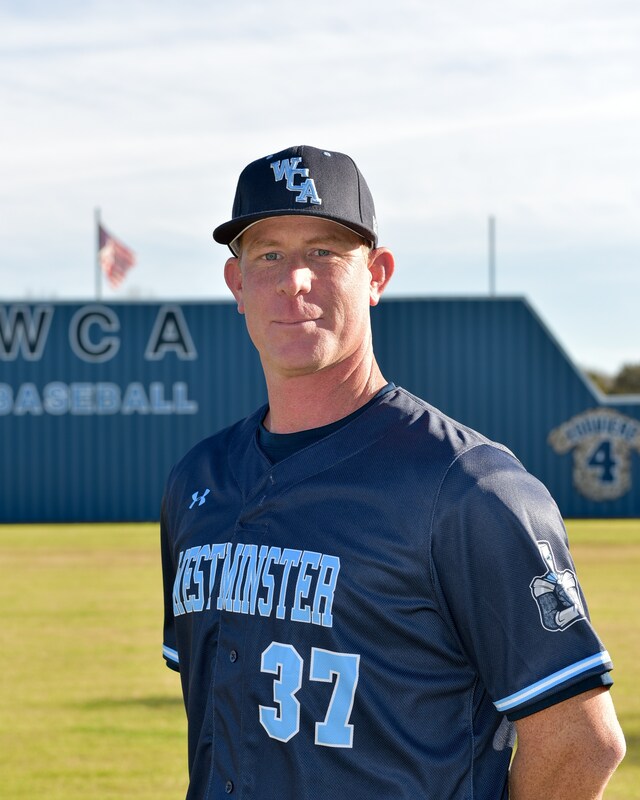 Coach Turnage brought his family and his highly decorated career in baseball and coaching to Westminster Christian Academy during the summer prior to the beginning of the 2017-2018 school year. He has diligently served WCA students through physical education and is currently personally impacting the lives of the boys he coaches on the varsity baseball team. With nearly 14 years in collegiate and high school sports, Turnage’s overall experience demonstrates a comprehensive knowledge and understanding of all sports and the associated support that is necessary to grow and sustain a high-level athletic program. Turnage was born in Chalmette, Louisiana and progressed in his personal athletic career through baseball first at Jefferson Davis Community College, then Delgado Community College, finally completing his bachelor’s degree at the University of New Orleans in 2001. Coach Turnage has been married 18 years to WCA Head Softball Coach Rachel Turnage and they have 3 children; Britney, Samantha, and Trey. Coach Buddy Turnage will continue to serve as Westminster's head baseball coach and physical education instructor, and will immediately begin his duties as Athletic Director. Turnage’s first order of business is to complete the search and selection process that has already begun for the head football coach position.